If you want to Disable the NPAV Gadget. Round Image on Right Side Desktop. 3. 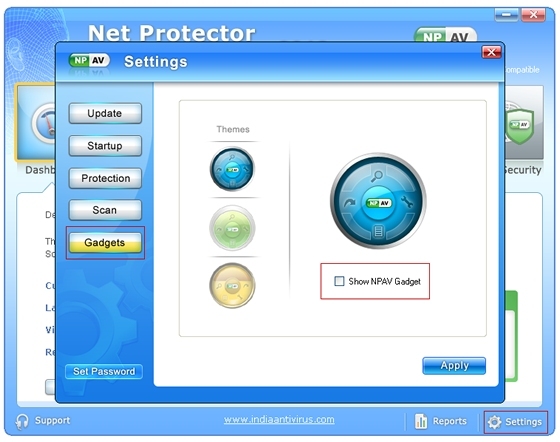 Untick "Show NPAV Gadget"